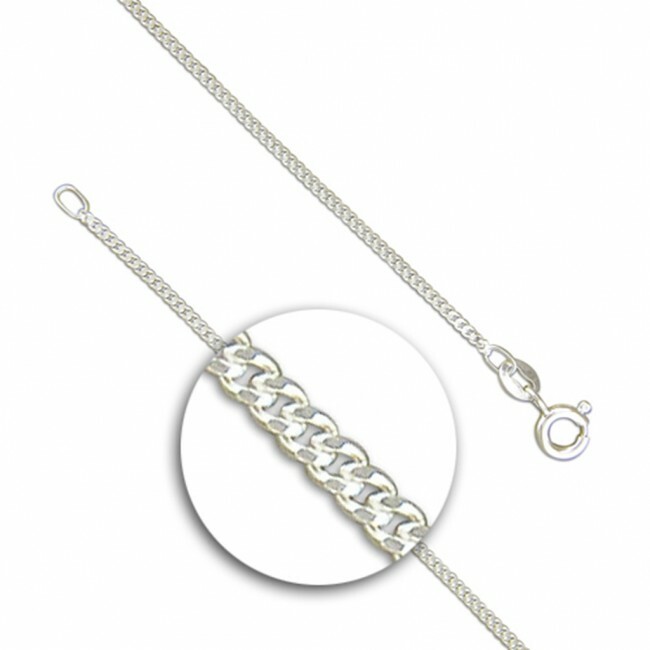 Sterling silver diamond cut octagonal St Christopher necklace. 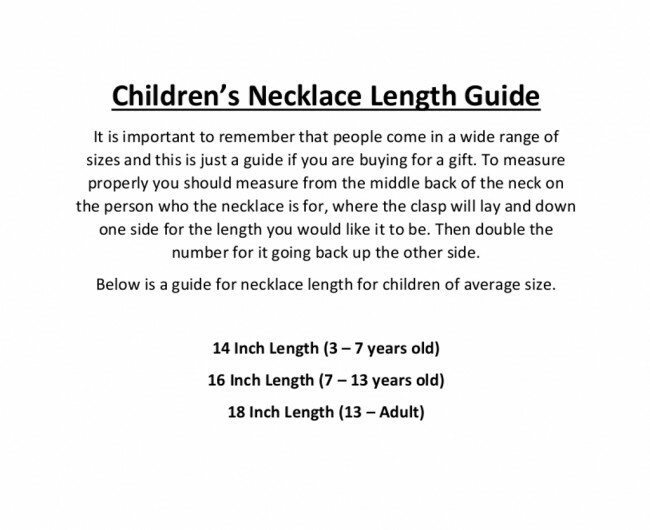 Pendant Height 15mm x Width 15mm. 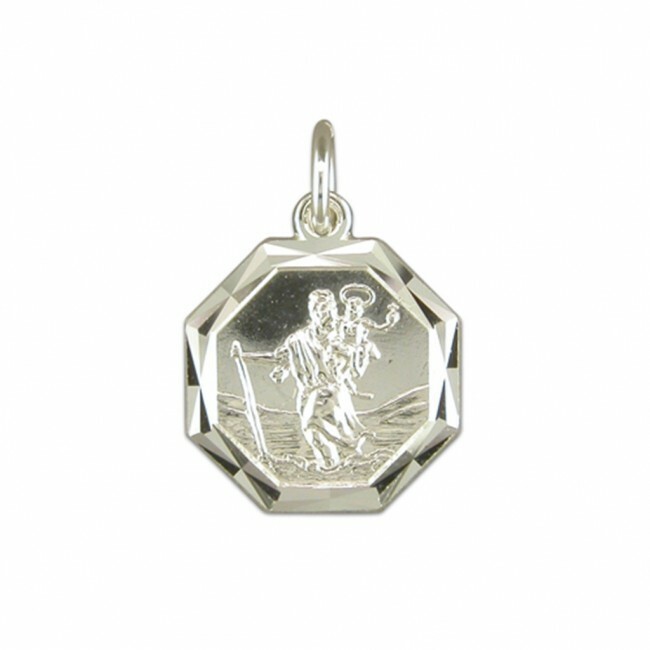 Saint Christopher is the patron saint of travellers and a St Christopher medal is often worn to protect travellers.